EK® Water Blocks, premium computer liquid cooling gear manufacturer from Europe, is releasing a new Intel® LGA1151 socket based monoblock from the Quantum Line. The EK-Momentum Maximus XI Extreme is tailor-made for the ROG Maximus XI Extreme motherboard. The monoblock is equipped with a 3-pin D-RGB LED strip and it offers unparallel aesthetical customization alongside superior performance with VRM cooling. The RGB LED in the monoblock is compatible with ASUS AURA RGB control, thus offering a full lighting customization experience for every single diode separately! Designed and engineered in cooperation with ASUS®, this monoblock uses the latest generation of EK cooling engine used on the Quantum lineup to ensure the best possible CPU cooling while not reducing flow to other components. 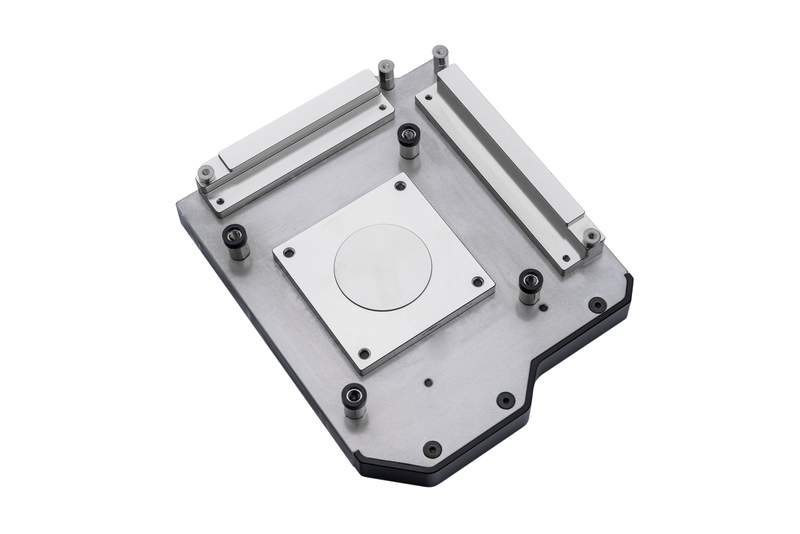 This water block directly cools the LGA1151 socket type CPU, as well as the voltage regulation (MOSFET) module. Liquid flows directly over all critical areas, providing the enthusiasts with a great solution for high and stable overclocks. 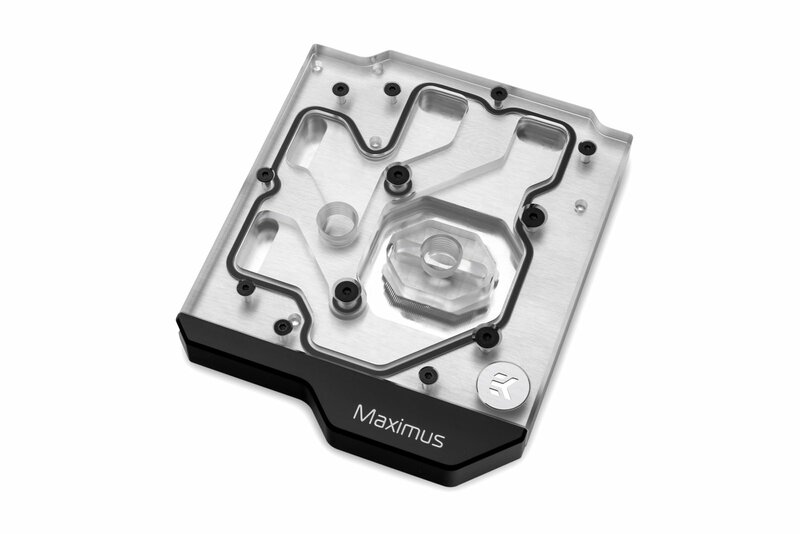 Like with every EK monoblock, EK-Momentum ROG Maximus XI Extreme D-RGB features high flow design and it can be easily used with the system using a weaker water pump or lower pump speed settings as well. The Momentum monoblock also comes with sophisticated D-RGB (addressable) lightning which connects to a standard 3-pin 5V D-RGB header. A Digital (addressable) 3-pin 5V D-RGB LED strip is installed in the monoblock that connects to the motherboard’s 3-pin LED header or it can be connected to any other supported 5V 3-pin LED controller. 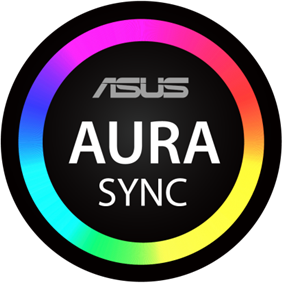 This product is compatible with ASUS Aura RGB control software. The arrow marking on the 3-pin LED connector is to be aligned with the +5V marking on the RGB header. EK-Momentum ROG Maximus XI Extreme D-RGB – Plexi Monoblock is made in Slovenia, Europe and is readily available for purchase through the EK Webshop and Partner Reseller Network. In the table below you can see the manufacturer suggested retail price (MSRP) with VAT included. EK-Momentum ROG Maximus XI Extreme D-RGB – Plexi 141.90€ Order now!